...... as market requirements, system specs, development, testing, and delivery. QPack ALM supports the marketing team, system architects, developers and testers by providing each team with professional tools suited to its specific needs and methodologies. Qweas is providing links to QPack Test Management (FREE) 5.3.1 as a courtesy, and makes no representations regarding QPack Test Management (FREE) or any other applications or any information related thereto. Any questions, complaints or claims regarding this application QPack Test Management (FREE) 5.3.1 must be directed to the appropriate software vendor. 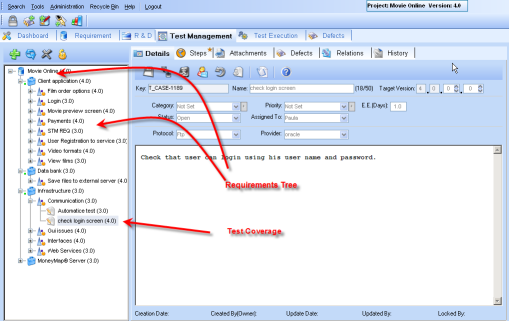 You may click the publisher link of QPack Test Management (FREE) on the top of this page to get more details about the vendor.